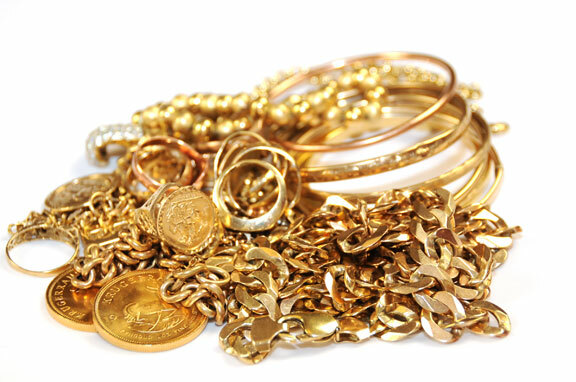 Could your Gold be confiscated? You are here: Home / Economy / Could your Gold be confiscated? With all the uncertainty of the economy and the crisis that has hit Cyprus, many investors are starting to wonder whether or not the government is going to confiscate gold or limit the amount of gold a person is allowed to have without a license. There was a gold raid in 1933 and in 1966 Britons were banned from having more than four gold coins unless they had a license it seems highly unlikely that there will be any limitations put on gold today. Investors are more inclined to believe that pension funds could be a more lucrative target for governments than gold, because gold is a global trading asset which makes it tedious to monitor. Gold is still seen as a safe haven for investors, most investors have gold in their portfolios and new investors still prefer to have a hand in the gold markets. There are more attractive assets which are becoming more popular than gold as investors look for opportunities which are directly linked to economic growth.